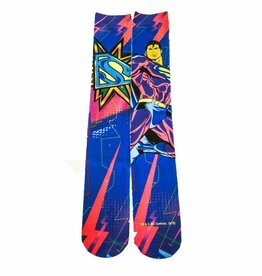 Let's be honest what guy doesn't think of himself as a superhero? 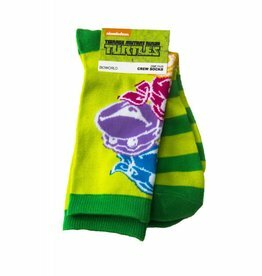 So whether you are looking to be Batman, Superman, Flash, Avenger or maybe a Teenage Mutant Turtle we have the socks for you. 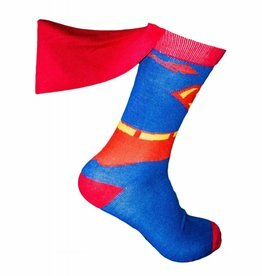 Perhaps your hero's are more down to earth like all star wrestlers or maybe your favorite basketball player? 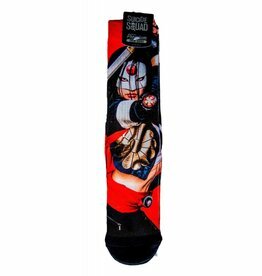 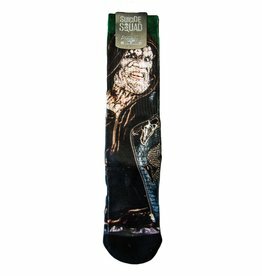 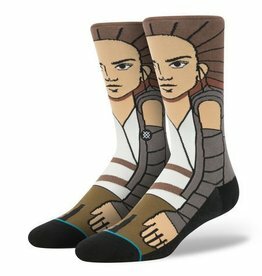 It really doesn't matter what kind of hero socks you are looking for, we have them. 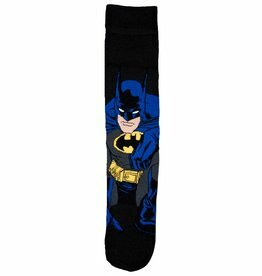 Sock with capes, socks with ears, socks with wings we have it all. 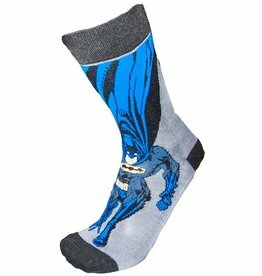 Order today and you can showcase the inner hero in you with delivery to your door.